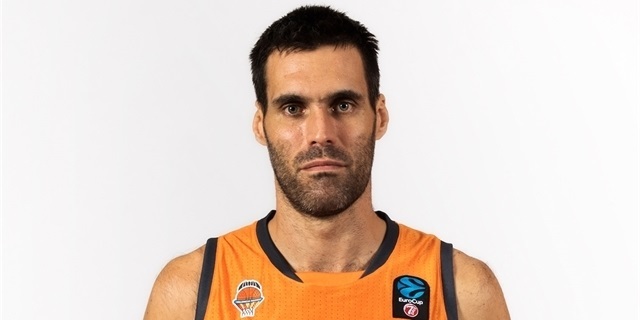 ...Valencia just won its fourth EuroCup title? 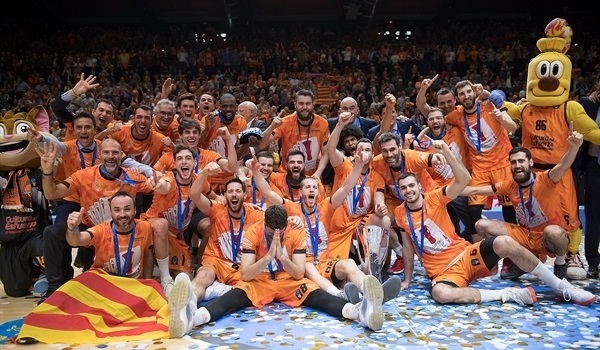 It had already led the all-time standings with three titles in 2003, 2010 and 2014 – and just added another one! 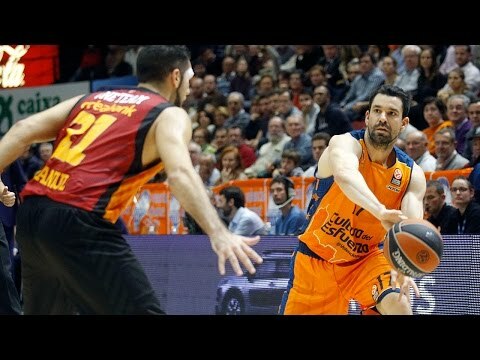 Before the start of the 7DAYS EuroCup Finals, everyone talked about the same topic, the game rhythm, and Valencia Basket found a way to control it through rebounding. 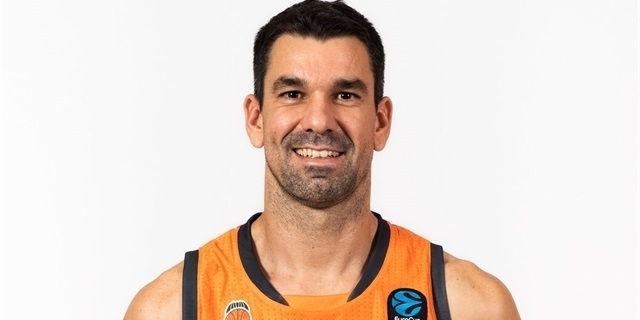 Luis Ledo has been with Valencia Basket through thick and thin as a dedicated fan. 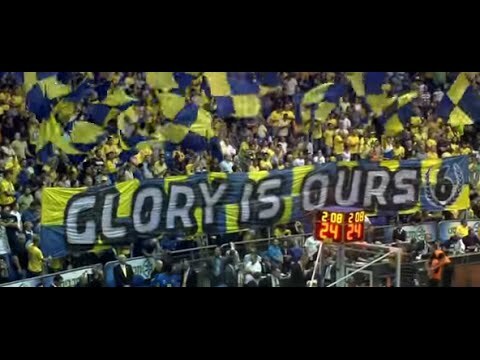 Relive some of Valencia's best – and lowest – moments with one of the team's loyal fans. 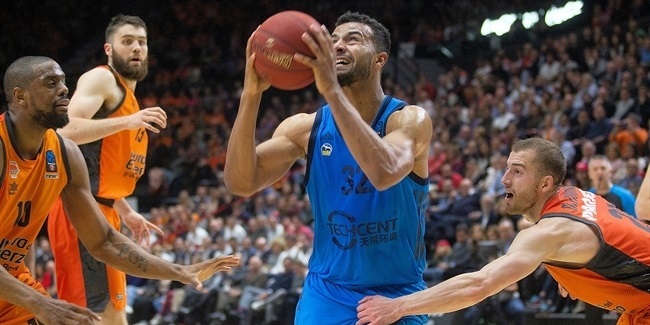 Valencia Basket and ALBA Berlin first faced each other in 2010 in one of the most memorable championship games in the competition. 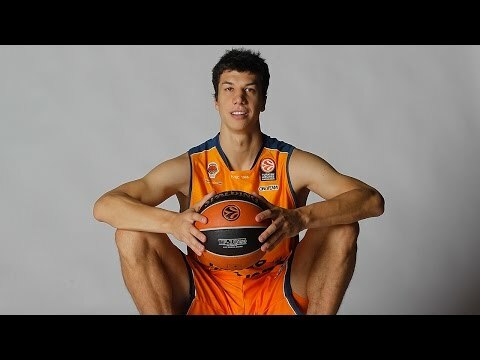 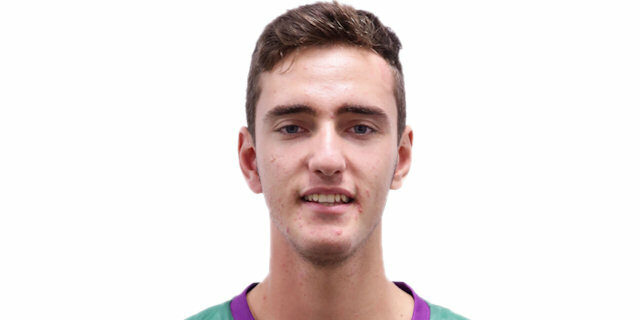 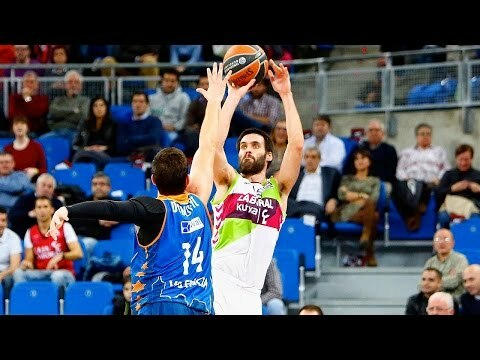 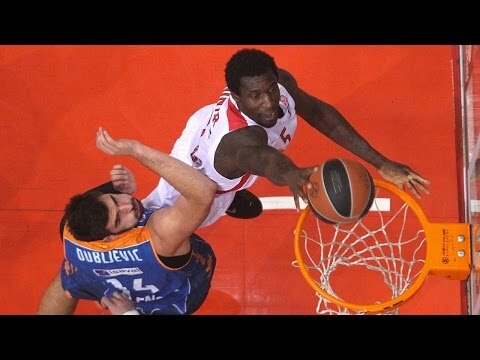 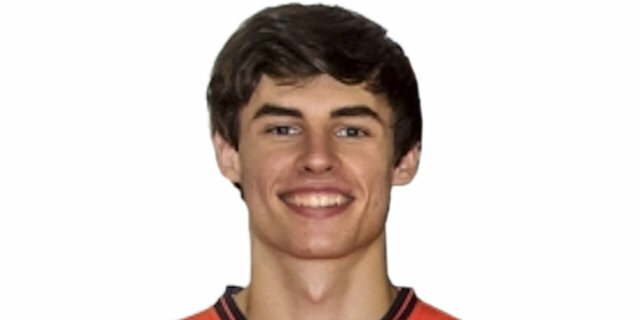 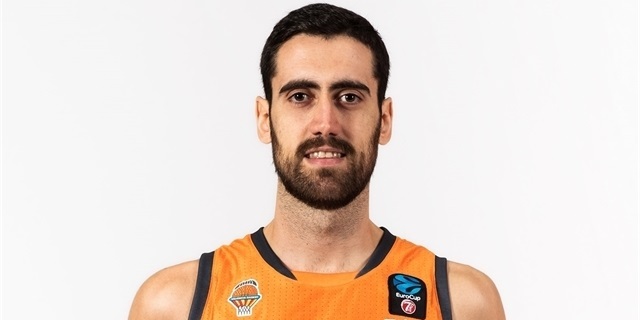 7DAYS EuroCup Finals 2018-19: Valencia Basket celebration! 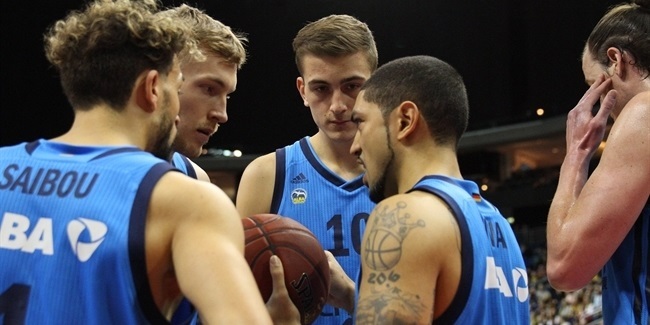 ALBA must win to survive and keep its EuroCup dream alive when it hosts the second game of the finals series at Mercedes-Benz Arena. 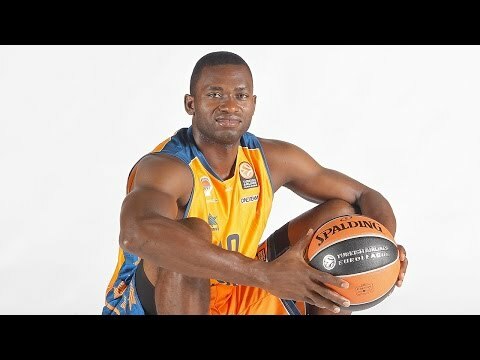 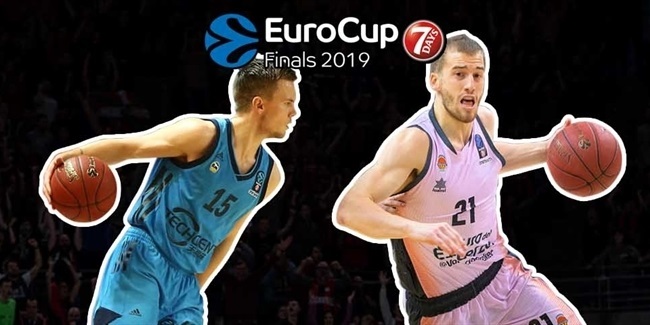 Valencia Basket took the first step towards lifting the 7DAYS EuroCup trophy for the fourth time by downing ALBA Berlin 89-75 at home in Game 1 of the EuroCup Finals on Tuesday. 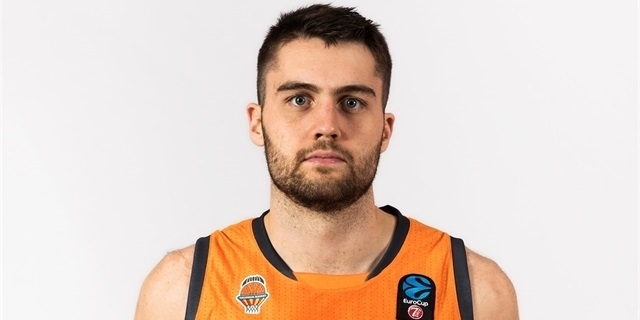 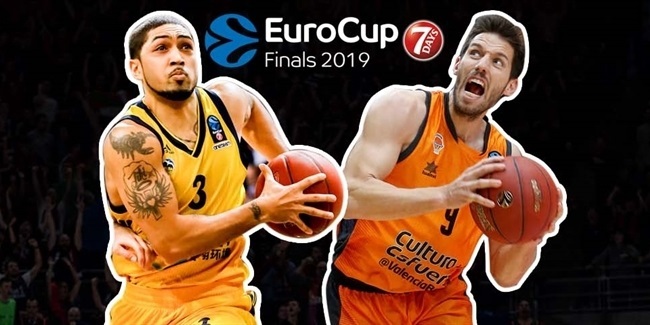 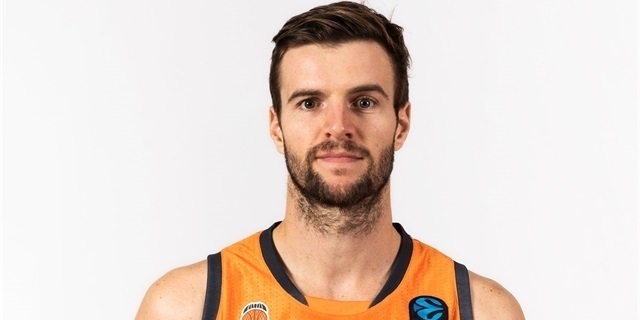 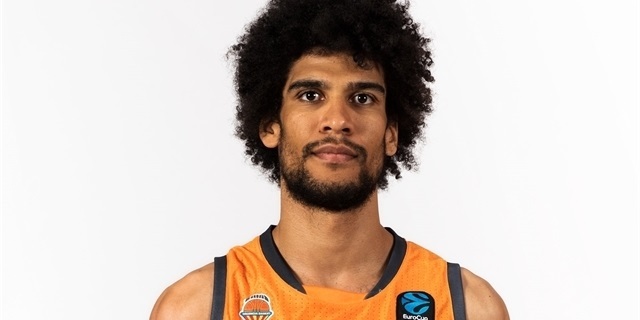 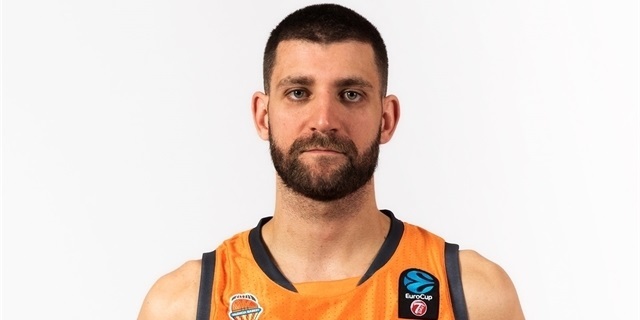 Valencia Basket reached the 2019 7DAYS EuroCup Finals in a sweep on Friday by topping host UNICS Kazan 73-79 in Game 2 of their best-of-three semifinal series. 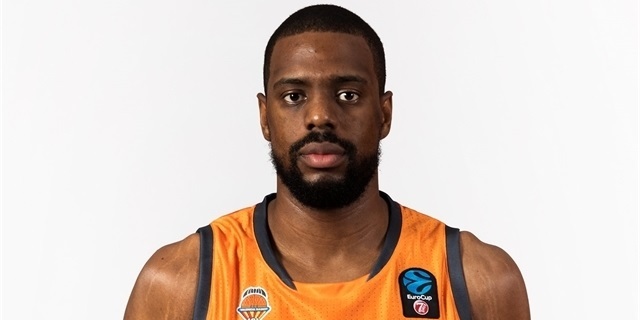 Valencia Basket rallied from an 8-point deficit to take Game 1 of the 7DAYS EuroCup Semifinals 69-64 from UNICS Kazan on Tuesday at Pabellon Fuente De San Luis. 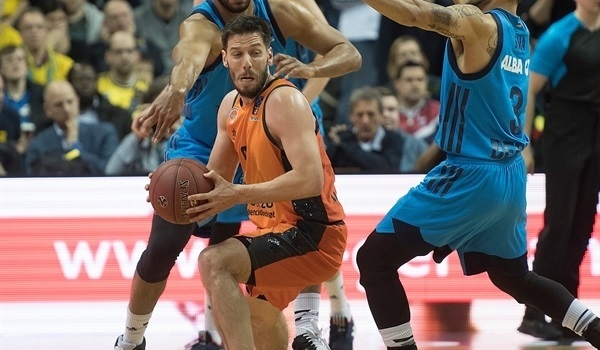 The 2017-18 season marked the return of Valencia Basket to the Turkish Airlines EuroLeague after an absence of three straight seasons. 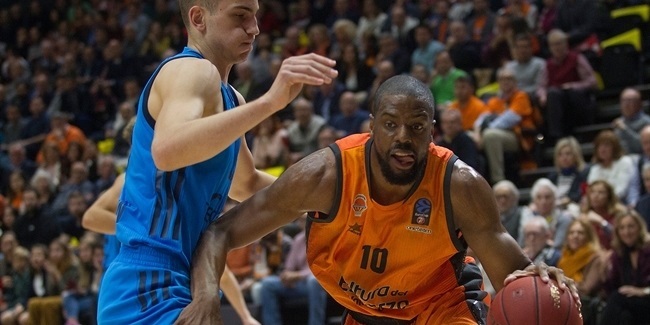 The team went through some rough times in the regular season, despite starting with a 3-1 record. 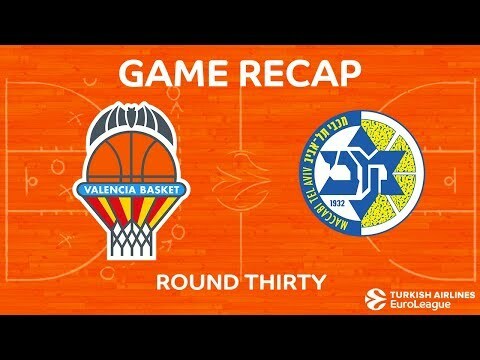 Right after that, major injuries and unfortunate results sent Valencia on a 10-game losing streak – the longest of the season in the EuroLeague, which was very difficult to bounce back from. 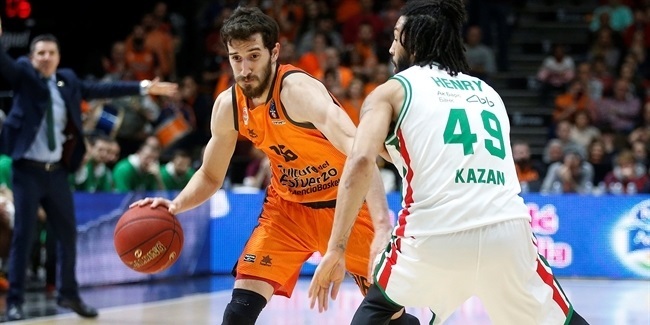 With a 3-11 record, Valencia collected back-to-back wins, but that was not the final injection that the team needed and in the end, the Orange team missed out on the playoffs with a final 12-18 record for 11th place. 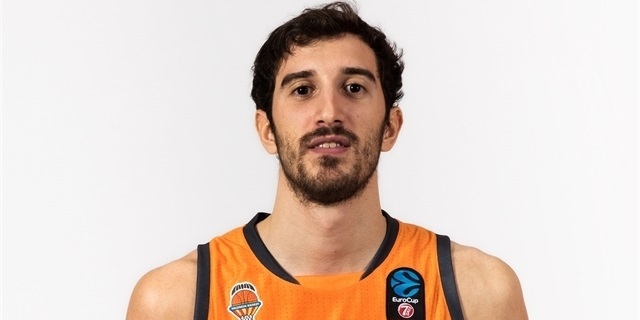 Erick Green, Bojan Dubljevic and Tibor Pleiss were the main faces for the team in the EuroLeague. 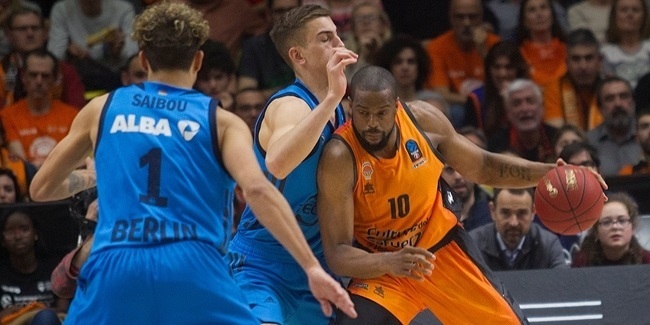 In the Spanish League, Valencia Basket qualified for the playoffs, but lost in the first round against Herbalife Gran Canaria by 1-2. 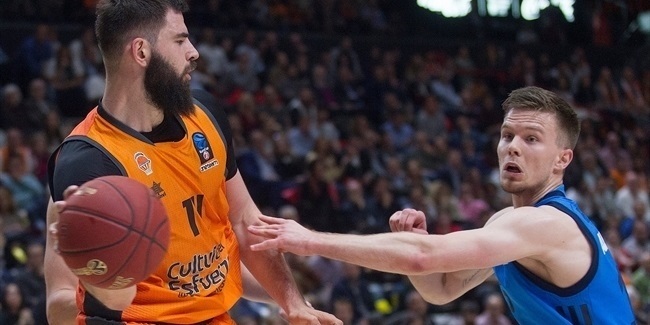 In the Spanish King's Cup, Valencia also fell in the first round. 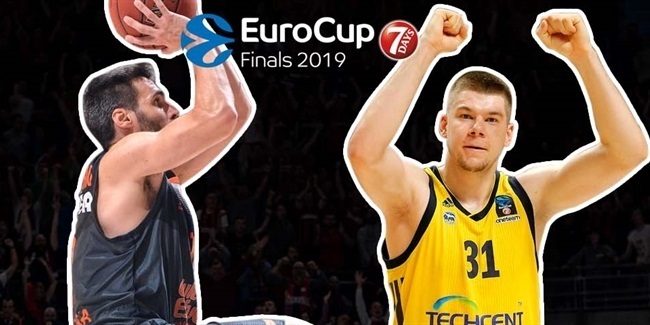 The only three-time EuroCup winner is now back to its talisman competition and it will definitely aim to come out on top again. 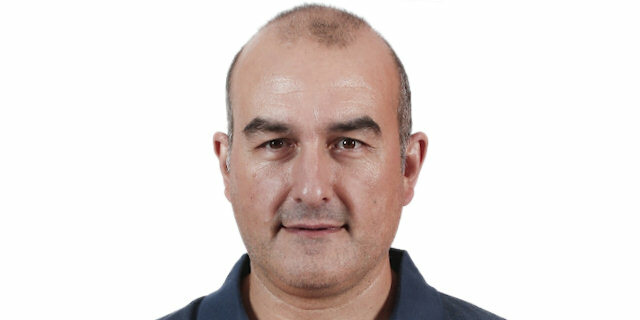 Founded in 1986, Valencia reached the top Spanish League in 1988, but did not stick for good until 1996. 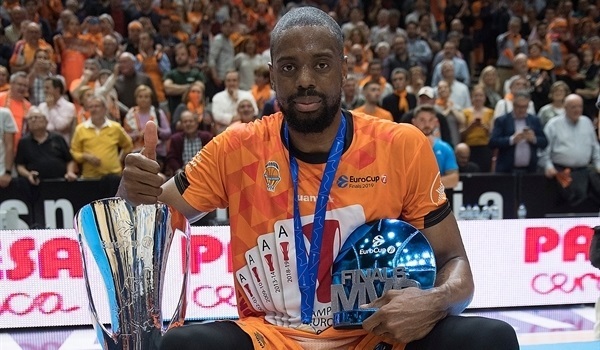 Two years later Valencia claimed its first trophy, the Copa del Rey, by downing DKV Joventut Badalona in epic fashion. 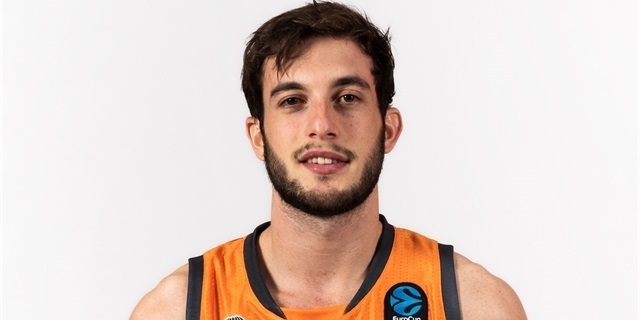 Soon the then-named Pamesa Valencia became a regular in the Spanish playoffs. 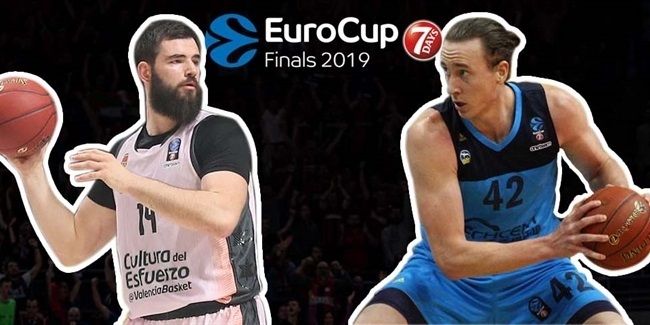 In Europe, Valencia reached the Saporta Cup final twice, but lost in 1999 to Benetton Treviso and in 2002 to Montepaschi Siena. 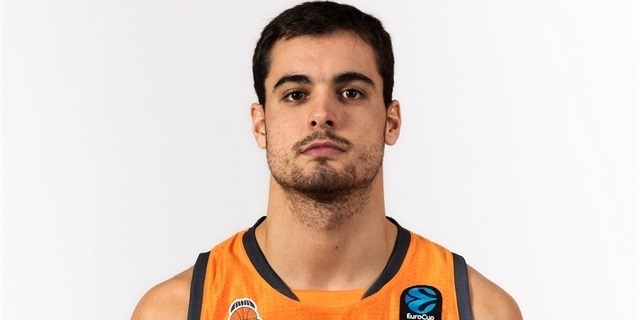 Everything changed for Valencia in the 2002-03 season. 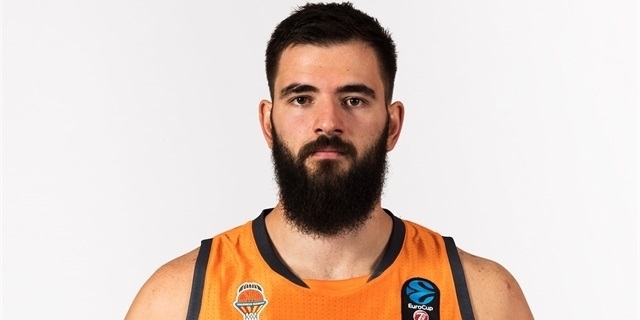 First came the ULEB Cup title as it swept Krka Novo Mesto in the finals series led by Finals MVP Dejan Tomasevic, Nacho Rodilla and Fabricio Oberto. 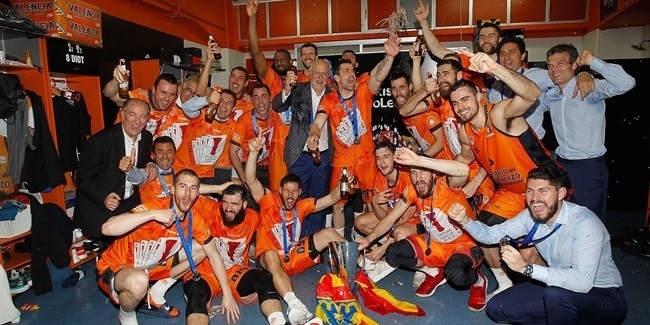 Valencia then climbed to the Spanish League finals before losing to Barcelona. 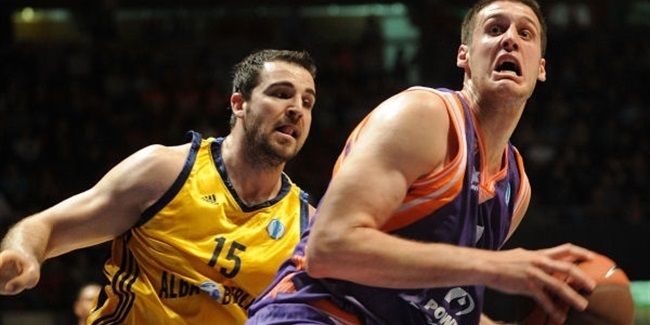 In its debut EuroLeague season in 2003-04, Valencia reached the Top 16 and came within one win of the Final Four. 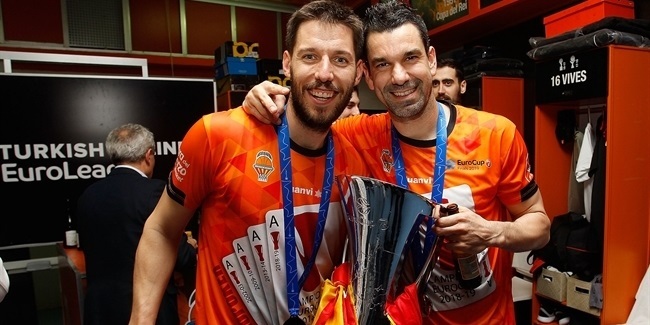 Valencia had plenty of success in the EuroCup, but didn't lift the trophy again until 2010. 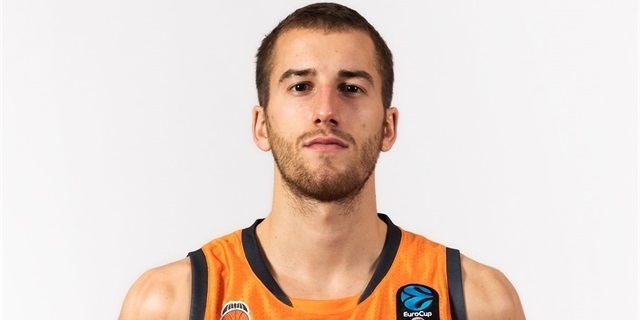 Coach Neven Spahija and star players Matt Nielsen, Nando De Colo and Victor Claver helped the then-named Power Electronics Valencia to its second EuroCup title by beating ALBA Berlin in the championship game in Vitoria, Spain. 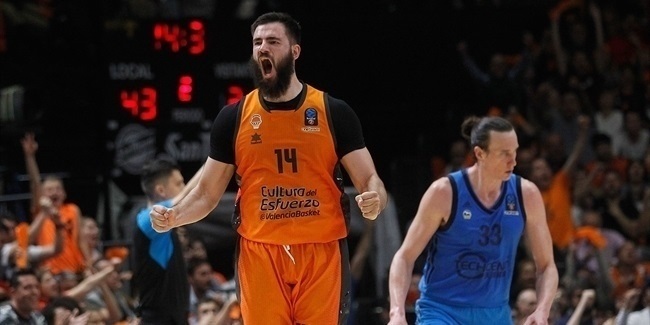 A year later, Valencia went all the way to the EuroLeague Playoffs before losing to Real Madrid. 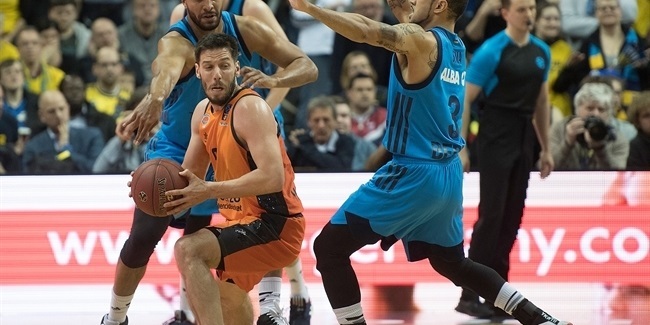 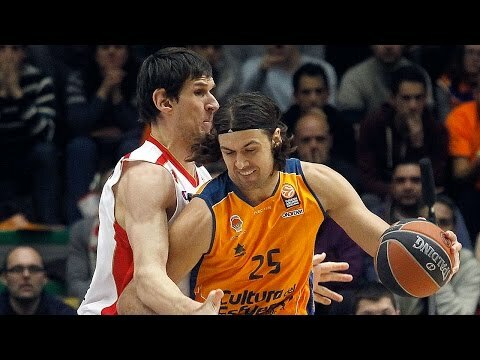 Valencia made it to another EuroCup final in 2012, but fell to Khimki Moscow Region. 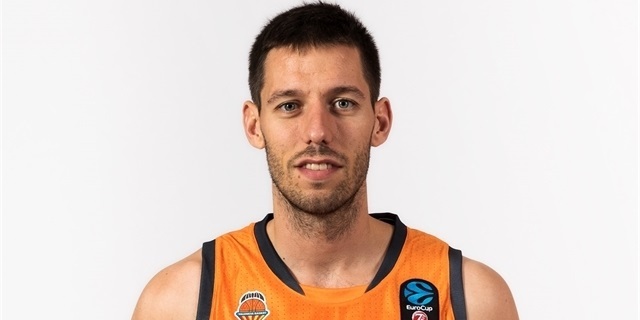 Valencia returned to the EuroCup Finals in 2014 and left no doubts by sweeping UNICS Kazan behind an outstanding Justin Doellman. 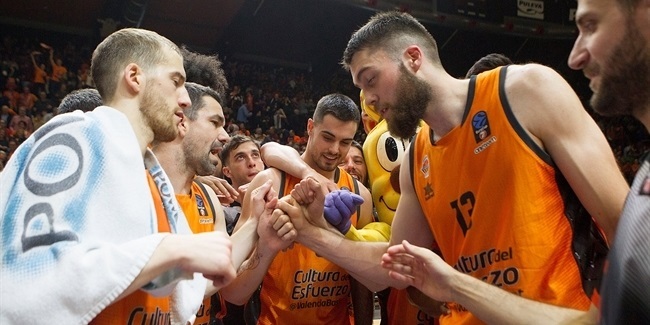 Valencia started the 2014-15 season in the EuroLeague and ended up reaching the EuroCup quarterfinals and the Spanish League semifinals. 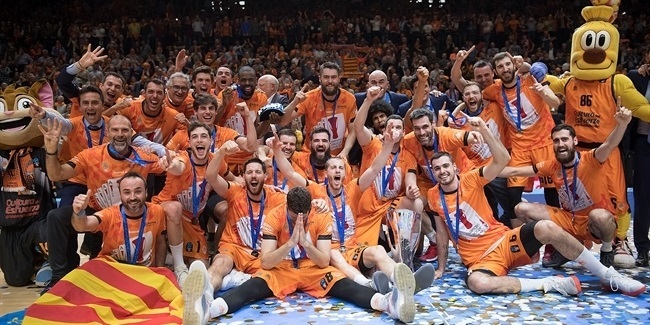 Valencia reached three finals in 2017; Coached by Pedro Martinez and with signature stars Rafa Martinez and Bojan Dubljevic, it lost against Real Madrid in the Copa del Rey title game and against Unicaja Malaga in the EuroCup Finals, but claimed its first-ever Spanish League title by defeating Madrid in the finals with Dubljevic getting MVP honors. 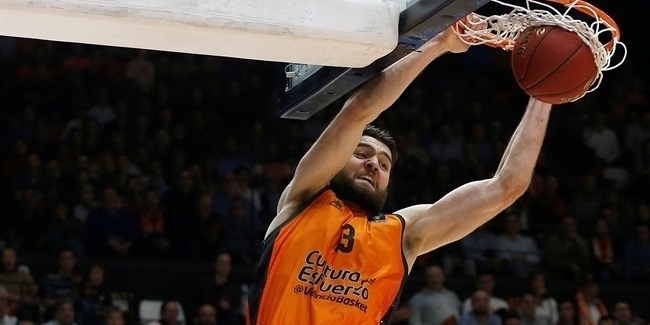 Back to the Turkish Airlines EuroLeague for 2017-18, Valencia struggled due to major injuries that sent the team to a 10-game losing streak from which it could not recover. 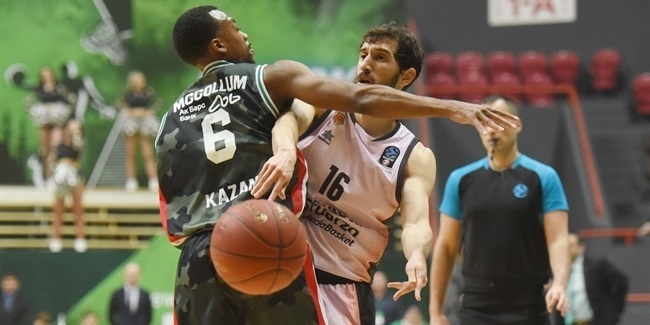 The team failed to make the playoffs and also lost in the first round of the domestic playoffs, which brings the only three-time EuroCup champ back to its talisman competition.